I received an e-mail from Thoenes Mazzanti Edwin Dich telling me that he is the new owner of V100 Return, which used to belong to Enrico Pollini. Return is based in Chioggia, near Venice, Italy. 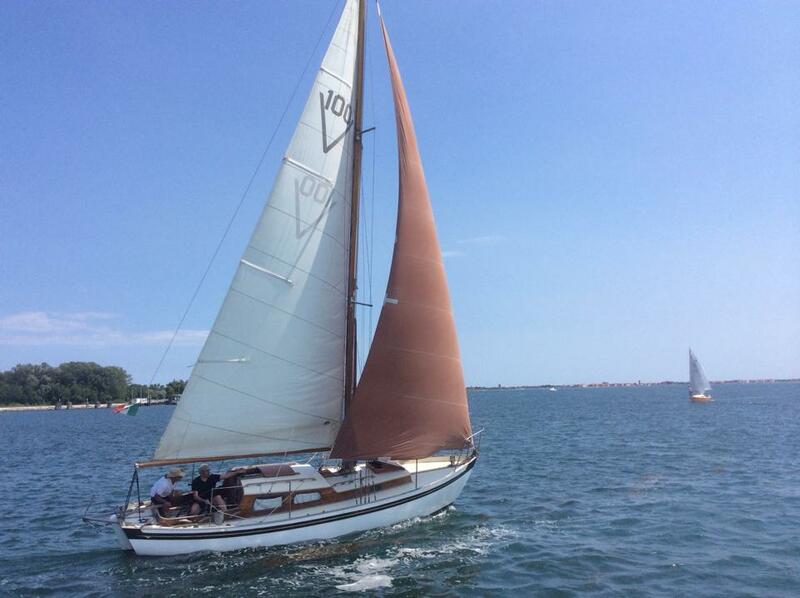 Edwin is a friend of the owners of V58 Bettina, V123 Jan Gilda, V126 Fab and V146 Tanera. Apparently they will all be sailing together in Trieste, Italy in October 2014. 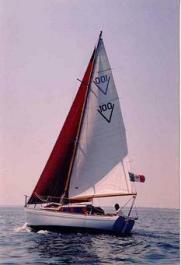 Here is a recent picture of Edwin sailing her in Venice lagoon.